Our website has recently undergone a major renovation. As a result, some of our pages may have moved to a new location. 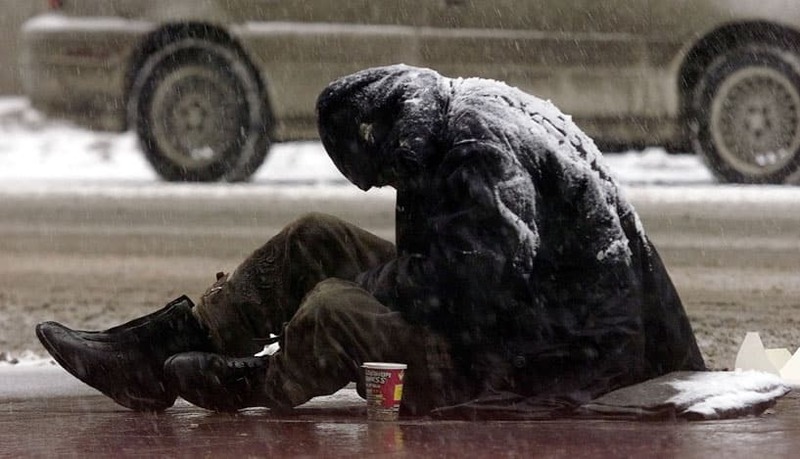 Not good enough? Hit search below and we'll see what we can do. 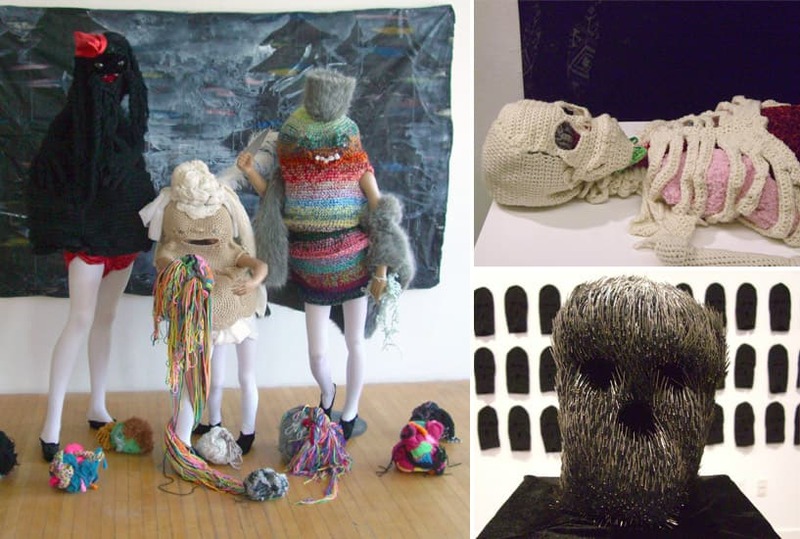 LOOK AT THIS: Woollen Skeletons And Other Macabre Creations From Lethbridge’s Shanell Papp August 29, 2014 LOOK AT THIS is a weekly series featuring the work of Canadian artists, designers and creators of all sorts. 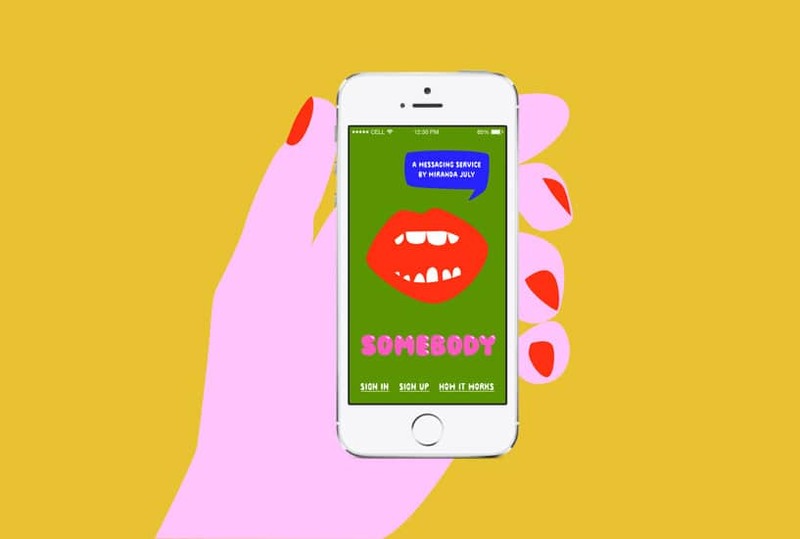 This New App Gets Strangers To Deliver Your Most Intimate Messages On Your Behalf August 28, 2014 So, the world is full of special-purpose messaging apps. This one, from Miranda July, is a little different. What Is This Artist Really Painting? 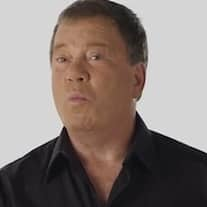 Well… Watch This! 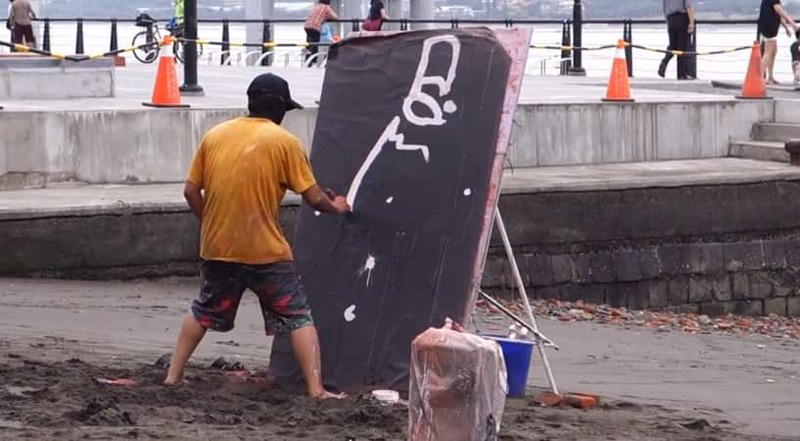 August 20, 2014 In a cool two minutes, this painter on a beach in Taiwan goes from a (mostly) blank black canvas to… well, we won't spoil it for you. 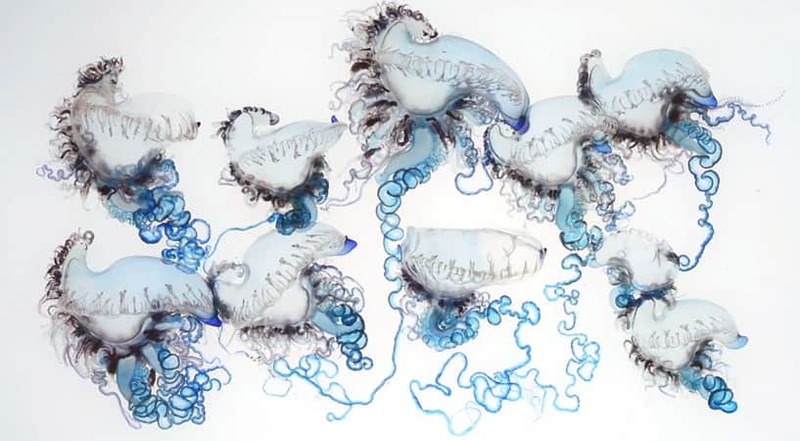 Today In Wonderful, Weird Sea Creatures: The Portuguese Man-Of-War August 27, 2014 If you ever see a Portuguese Man-of-War on the beach, the first thing to know: keep your distance.